With the use of your kitchen scraps and other rubbish, you can come up with your own organic fertiliser for your garden. Composting is a great way to put waste to good use, especially for families that often have excess food that eventually goes to trash bins. 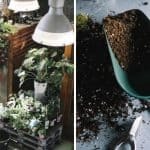 Creating your own compost heap doesn’t only help you create a lovely garden, but it also helps reduce the massive waste that ends up in the UK landfills. 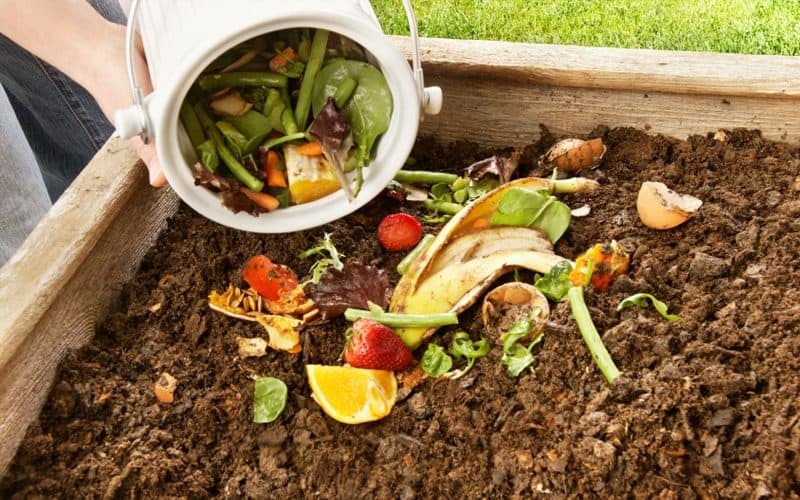 A compost is a compilation of organic waste made up of food and plants that once decayed over several months, turns into ‘humus’ – an extremely nutrient-rich soil. 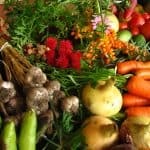 It’s also a great way to conserve the environment as organic wastes contain some of the most powerful nutrients that you can provide your garden with. When starting to build a compost heap, there are only three main ingredients to keep in mind – water, browns and greens. The ‘browns’ refer to tree matters such as dead leaves and twigs, while the greens can consist of grass clippings, food waste and coffee grounds. However, the food waste shouldn’t include any meat, dairy, or bread as they’ll rot and invite pests. It’s pretty easy to build your own compost heap throughout the year, but late summer to early winter is the best time to do it. You can also compost both indoors and outdoors, although outdoor composting can be a quite complicated and will require extra maintenance. Remember that a compost heap shouldn’t be an alternative to the soil, it’s just an additive that makes the soil richer and healthier. You can use an open pile or a container when composting, but using enclosed storages keep out pests and preserves heat. Although there are available compost bins on the market, you can also use your old containers (ideally wooden) to build your compost heap. Place it in a grassy and relatively shady part of your garden. Make sure your container isn’t covered at the bottom as you the compost should be directly touching the ground, and look for the one with the right size. It should fit everything you’ll need to dispose of, but it doesn’t need to be too big either. For your base, pile a few inches of branches and twigs at the bottom of your container. In this way, lots of air could enter from the base helping the pile aerate and keep it well-drained. 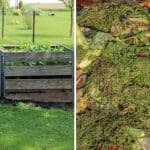 After stacking up the course materials, you’ll have to balance out the nitrogen, carbon, water and air – as this is the key to successful composting. Nitrogen is found in the green materials while carbons come from the brown matters. Before putting everything in the container, make sure to chop or break up any big chunks into fine particles. Then simply alternate a layer of greens and browns on top of your base for a successful compost heap. It’s also worth noting these materials you should avoid adding into the pile. 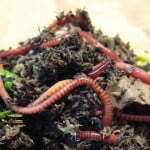 Don’t put any meat, dairy, and bread as these get rotten and attract pests to your compost heap. High-processed foods shouldn’t also be added to your pile because they take longer to break down – which goes the same way when they’re inside your body. Once you’re done, you can regularly add new scraps to your compost heap. But instead of just tossing them on top, it’s recommended to bury them under the old pile that’s already starting to break down. Maintaining a successful compost heap requires a little maintenance. But don’t worry, it’s pretty easy. All you have to do is to use a spade or shovel to mix all the materials around and aerate the pile slightly. Do it around once a week to keep all the nutrients balanced around the compost. Once you notice the pile is getting a little dry, pour some water to moisten it a bit. During really hot days, you should consider covering your pile so that it can still retain the moisture. After a few months, your compost should be ready to use. To make sure it’s completely broken down, it should have turned into a dark brown colour and the bottom should look like an almost soil-like texture. 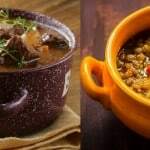 By this time, it should also have an earthy smell and is warm to the touch – this is the outcome of all microbes living inside of your compost heap.